The world’s first dual handlebar throttle control system is easy and intuitive. Pull the right lever to go forward, and the left lever for reverse. Pull them both, or in any combination, and the system reacts with precise control. 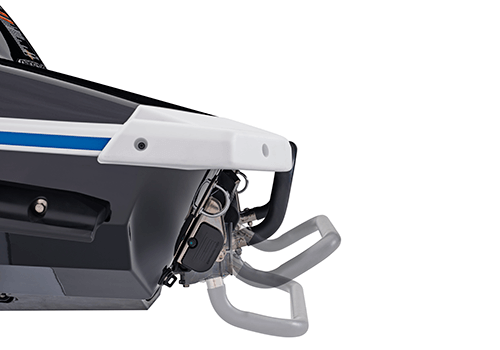 Incredibly strong, yet ultra lightweight, the innovative NanoXcel® hull delivers an impressive power-to-weight ratio, agile ride and industry-leading fuel efficiency. 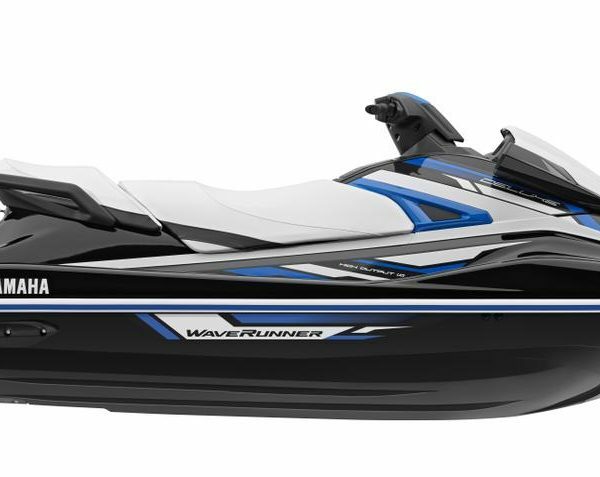 An exciting Yamaha innovation that offers spaciousness and a thrilling view for everyone on board. 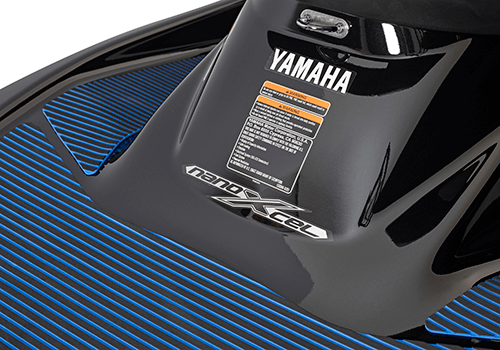 For 2019, the VX Deluxe is powered by Yamaha’s all-new TR-1 four-stroke marine engine. 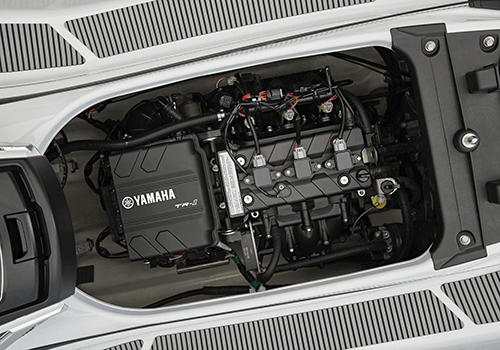 The three-cylinder, 1049cc TR-1 is 13 per cent more powerful than the Yamaha MR-1 engine that it is replacing, while being 40 per cent smaller in size and 20 per cent lighter in weight.